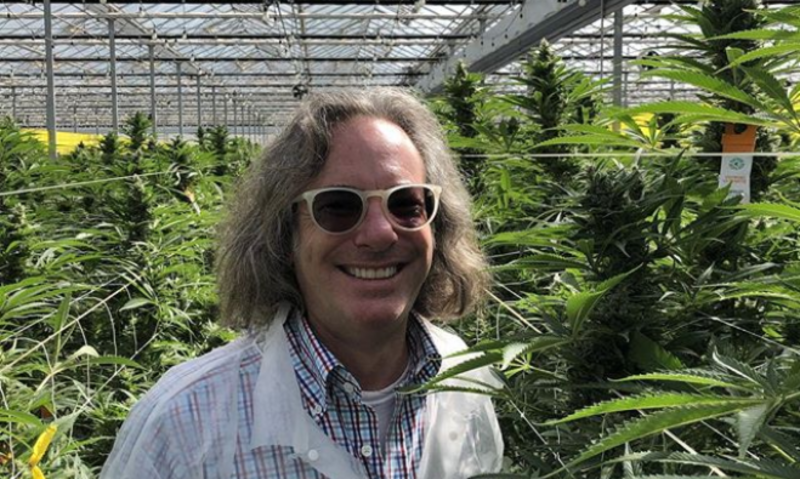 Let’s give a big welcome to Warren Bobrow author of Apothecary Cocktails, Cannabis Cocktails, Bitters and Shrub Syrup Cocktails, and Whiskey Cocktails! This will be a great opportunity to pick the brain of one of the greatest minds cocktail culture has come to know. There will also be a special happy hour featuring cocktails from Warren’s books! I’ll be signing books at the lovely Savoy Taproom, 301 Lark Street – Albany NY – 12210 3:00 – 6:00 pm Today, Sunday April 30! Previous PostPrevious What, Exactly, Is the Difference Between Sativa and Indica Strains of Weed?